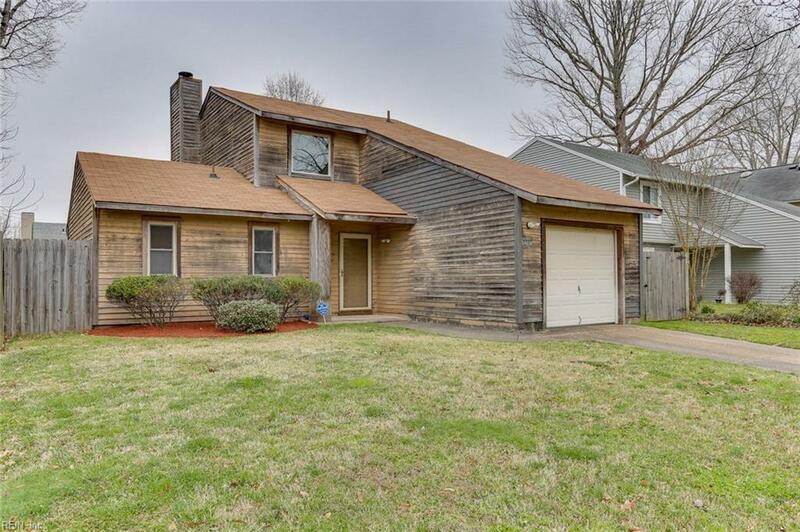 4036 Sherman Oaks Ave, Virginia Beach, VA 23456 (#10243438) :: Abbitt Realty Co. 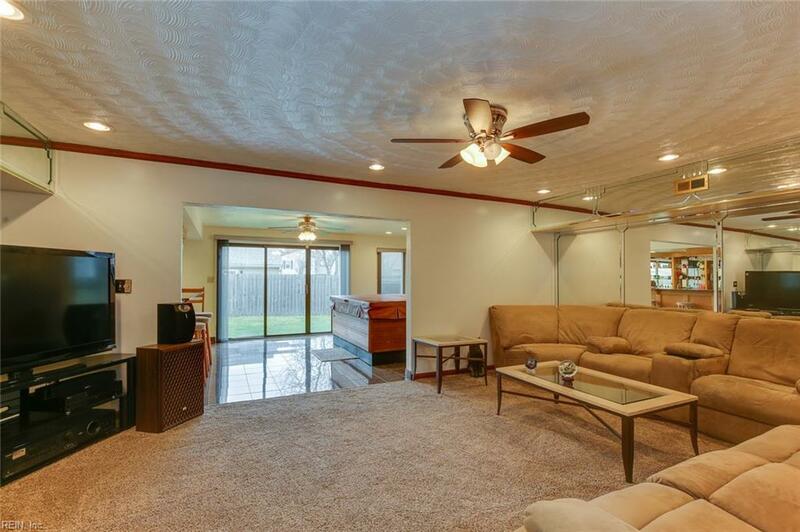 This move in ready home offers TWO master suites, one upstairs and one downstairs, both with large closets. The upstairs master has a large private deck, perfect for sipping your morning coffee or evening drinks. The eat-in-kitchen has granite counters, stainless-steel appliances and is open to the spacious family room with a wood burning fireplace. 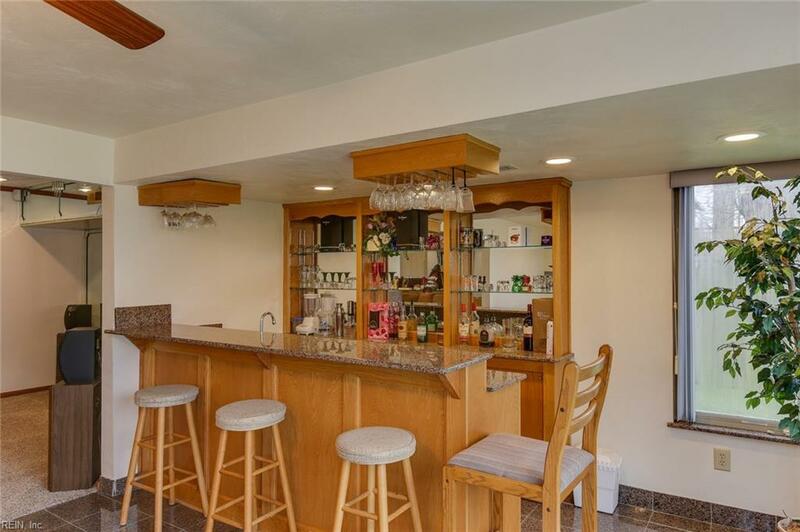 Beautiful entertainment are with tons of natural light, granite bar with sink, and a 6-person hot tub **hot tub can be removed, no modifications were made to the floor upon installation**. Private, fully fenced backyard. Wonderful home in a fabulous neighborhood with a lake. The playground is just two doors down! 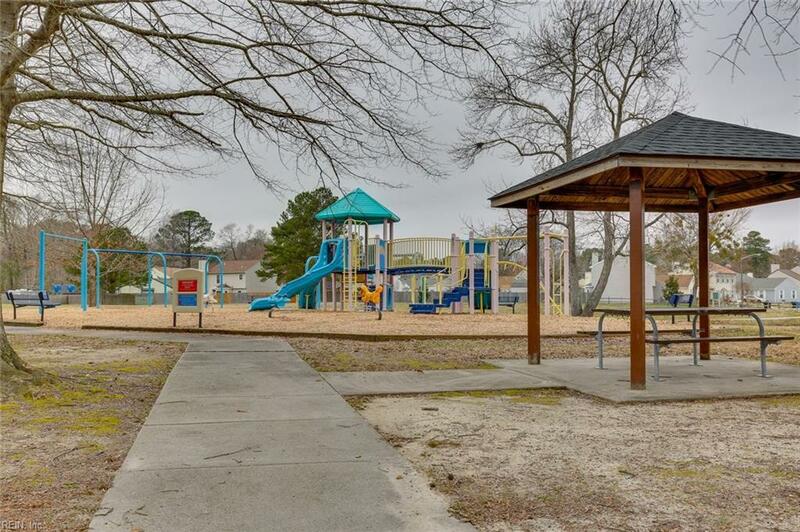 Great schools, entertainment, restaurants, shopping, college, hospitals, golf course, all minutes away, easy access to interstate and military bases. Location, Location!